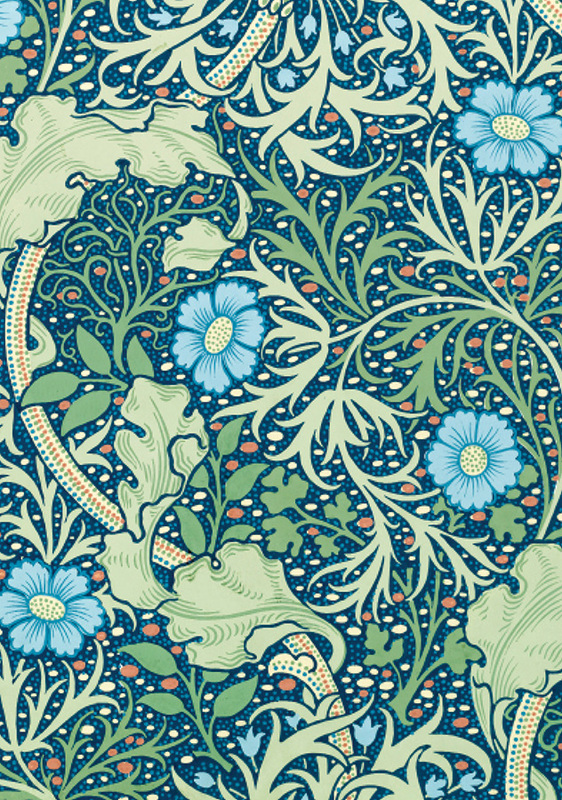 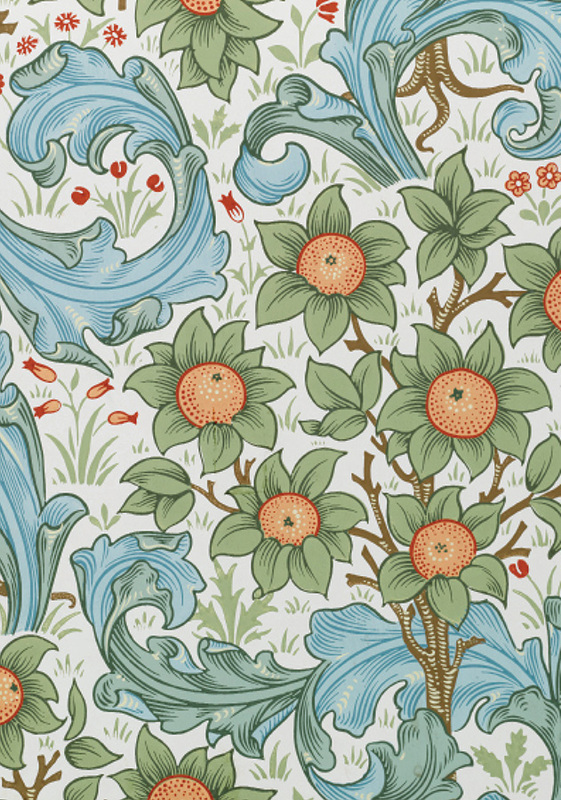 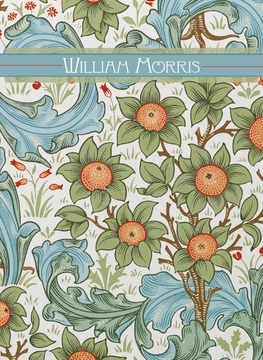 A fierce foe of modernity, William Morris (English, 1834–1896) drew inspiration from the Middle Ages, when artist and craftsman were considered equals. 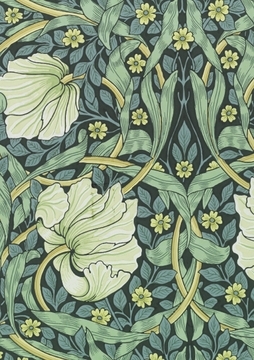 He believed that decoration, in its finest form, gives pleasure to those who use it as well as to those who make it. 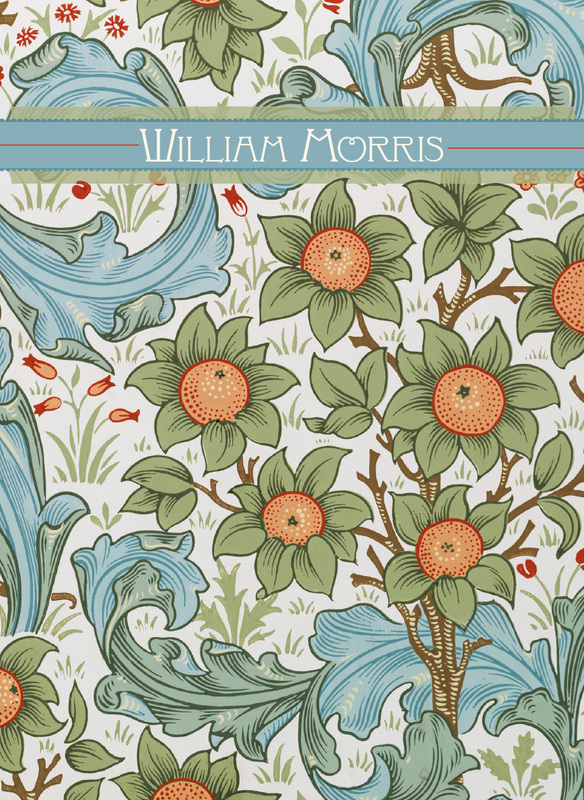 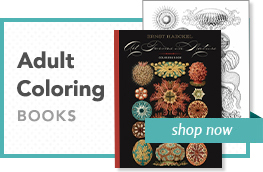 So after training as an architect, he founded a decorating company with friends to produce glasswork, metalwork, and countless other crafts, including many textiles he designed himself. 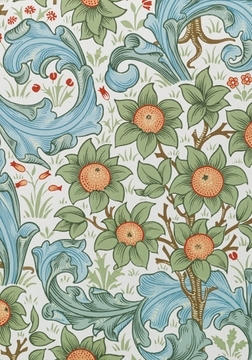 The gorgeous floral and foliate wallpaper designs on these notecards, from the collection of the Brooklyn Museum, were selected from a sample book of William Morris and Company published around the turn of the twentieth century. 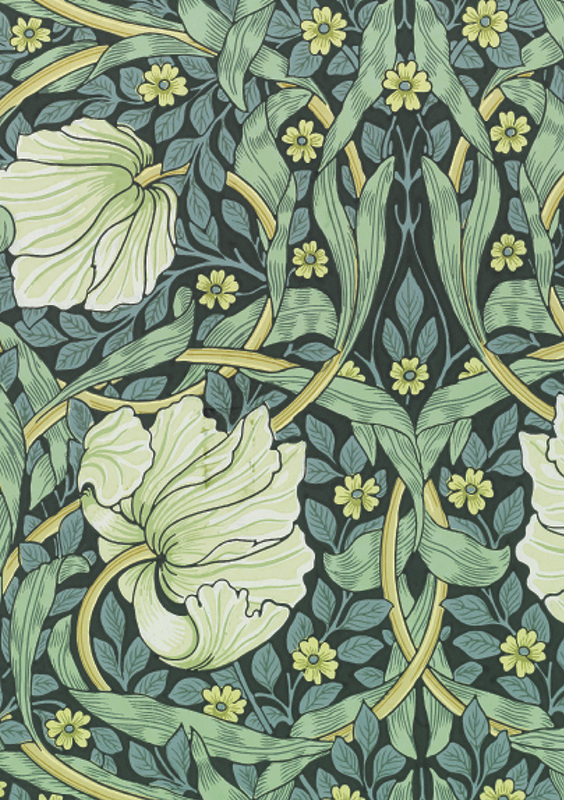 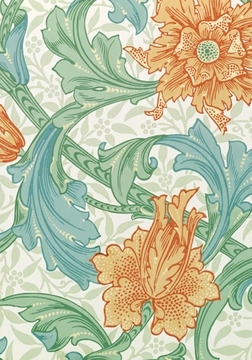 Morris’s designs—many still produced today—exemplify the best of Victorian fashion and foreshadow the Arts and Crafts aesthetic that Morris would go on to champion.